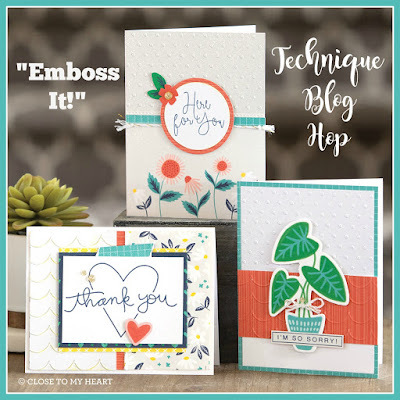 Welcome to this month's Technique Blog Hop where we are creating around the theme, "Emboss It!" Participants can incorporate any kind of technique in their artwork and I am excited to see what they have chosen. If you are coming from Carrie's Blog, you are on the right track. You can find a complete list of participants at the bottom of this post. For my artwork I created a 6" x 8" scrapbook page, perfect for fitting in our Everyday Life Album. 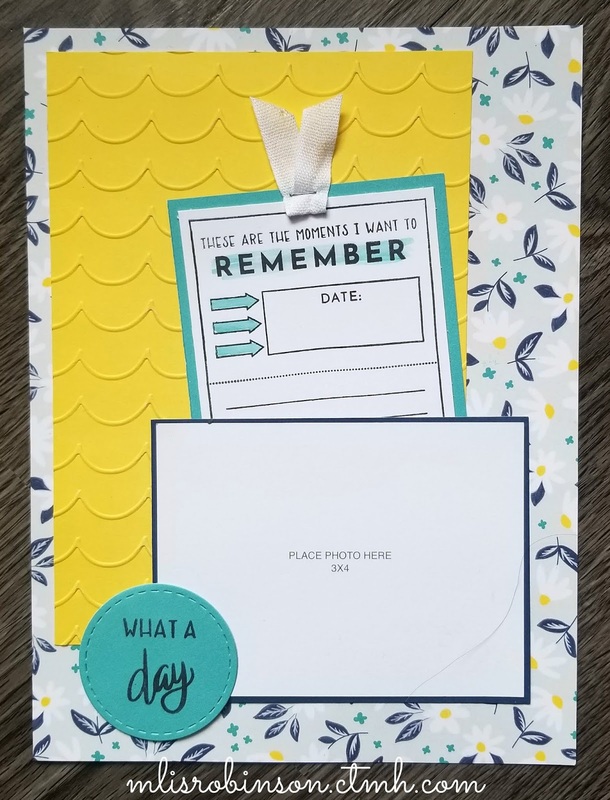 I chose to use the Playful Scallops Embossing Folder for some added texture on this page. Run through my Cuttlebug on Lemon cardstock, I like the dimension it provides. 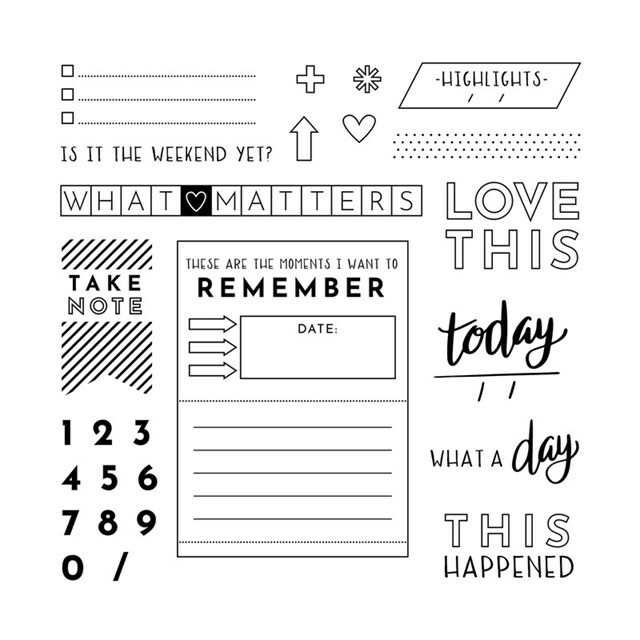 The stamped elements are from the March Stamp of the Month, "This Happened". 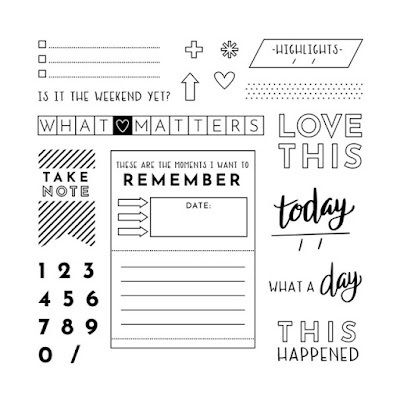 It has great images for scrapbooking or other papercrafting projects. The journal tag is interactive. It's time to head on over to Valerie's Blog to see what she has to share with you. Please make your way there and consider leaving a comment before you do so. What a great page for the album, love the colors! !